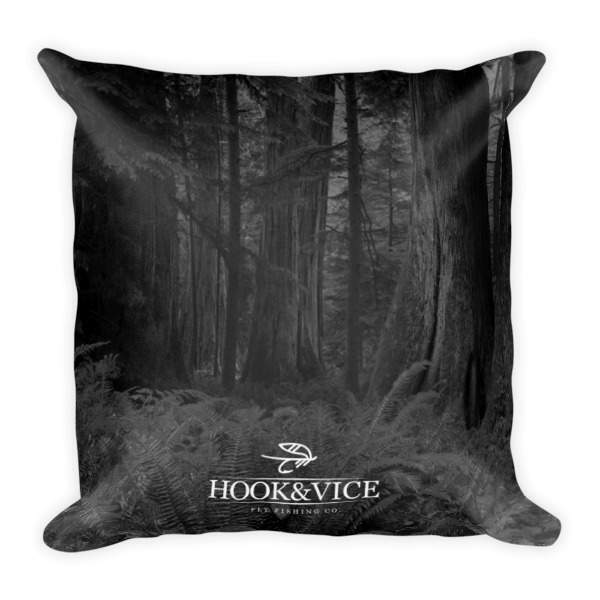 For all Happy Campers out there, this is the pillow for you. 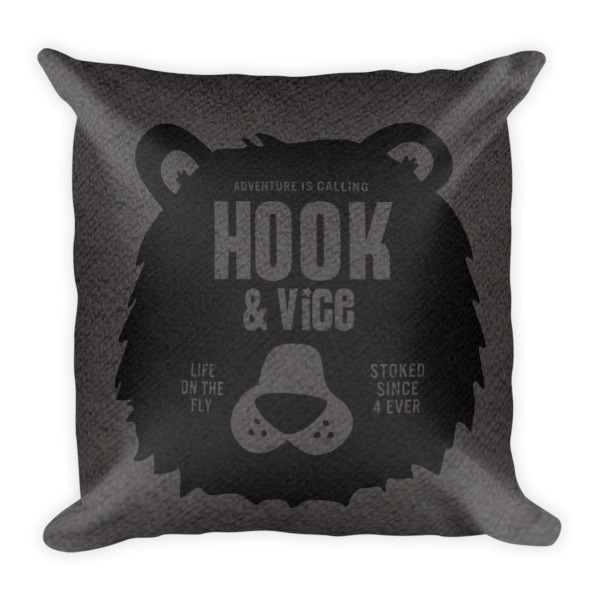 Either, on your bed, on the couch or in your camper, this decorative pillow will lift your morale. 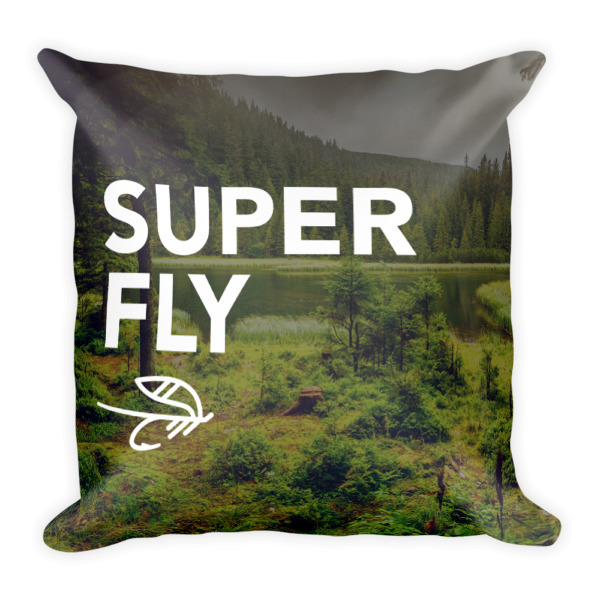 The Happy Camper pillow features, fly fishing graphics and soft fabric. Throw it at your friend or throw it in the washing machine, the soft polyester insert will retain its shape.